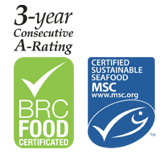 We combine extensive knowledge of seafood products processing with state-of-the-art processing equipment. Through significant research and development, we have achieved comprehensive knowledge of efficient, quality-based processing techniques that produce the highest quality products. As a scallop industry leader, we have implemented unique technology through cooperative ventures with equipment manufacturers throughout the world. 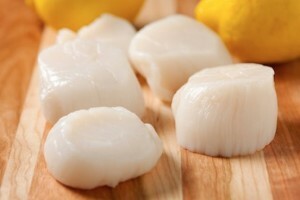 We lead the scallop industry in processing efficiencies. These procedures and advanced technology ensure we produce the highest quality fresh scallop product. Through continuous monitoring of our processing environment, and TQM practices, our processing lines are setup to maximize yield and volume to ensure that we can offer our customers competitive pricing without sacrificing quality.